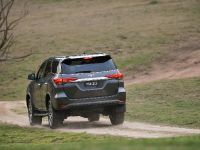 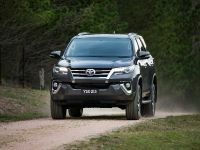 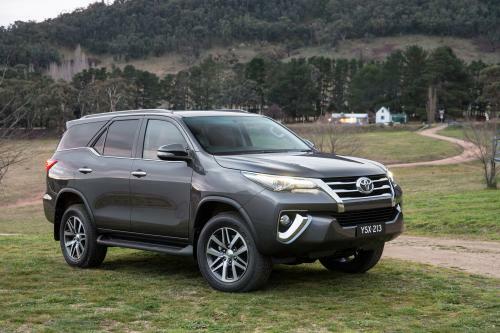 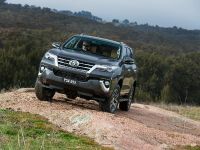 Toyota today staged the simultaneous global reveal of a new seven-seat family SUV that will arrive in its Australian dealer showrooms towards the end of October. 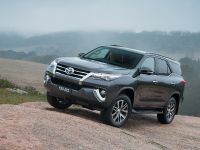 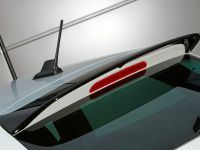 It will expand Toyota's SUV line-up to six vehicles, including the RAV4, Kluger, FJ Cruiser, LandCruiser Prado and LandCruiser 200 Series. 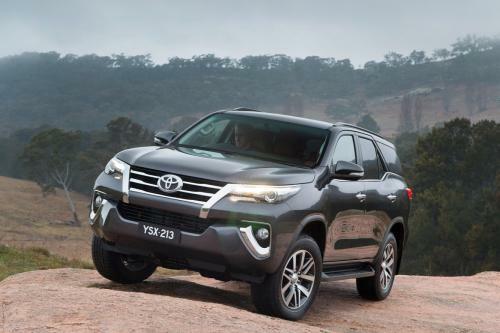 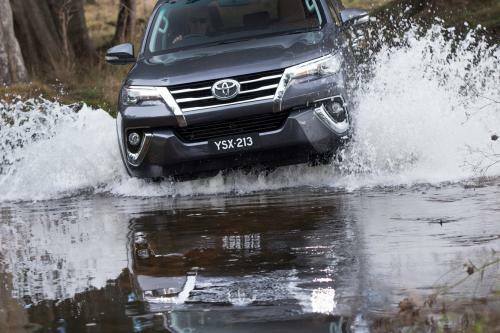 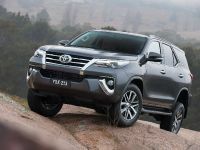 Fortuner will be offered in three grades - GX, GXL and Crusade. 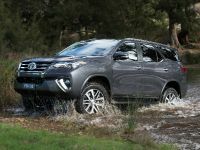 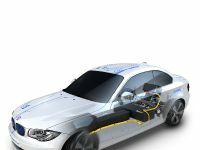 All are powered by Toyota's 2.8-litre direct-injection four-cylinder turbo-diesel engine that develops up to 450Nm of torque. 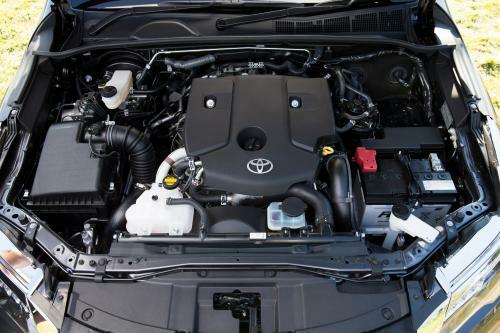 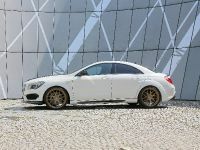 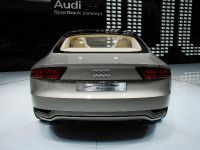 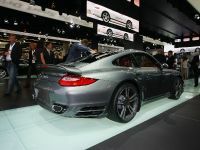 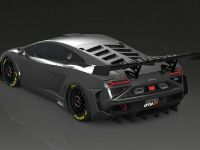 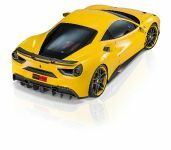 The engine is mated to a six-speed manual gearbox. 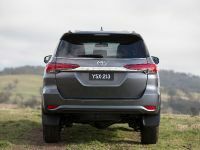 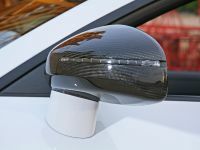 All variants feature front and rear air-conditioning, large touchscreen audio displays, Toyota Link connected mobility, side steps, 17 or 18-inch wheels, disc brakes front and rear, and an air-conditioned compartment. 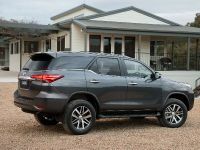 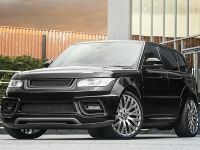 The top-of-the-range grade features bi-LED headlamps and LED daytime running lamps, a power back door and 18-inch alloys with highway tires.